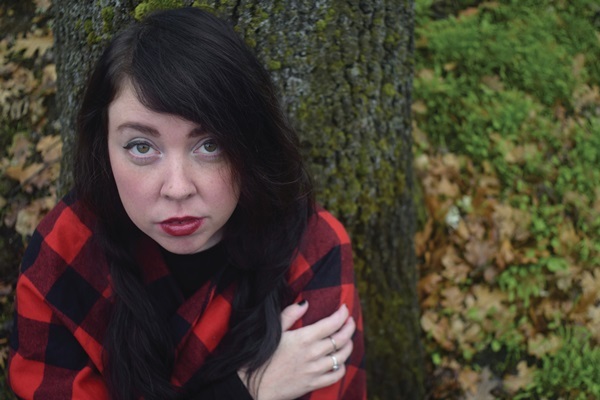 Tehlor Kay Mejia’s debut novel We Set the Dark on Fire is a fantasy based in contemporary issues: political turmoil, sexual identity, class inequality, immigration, even a border wall. 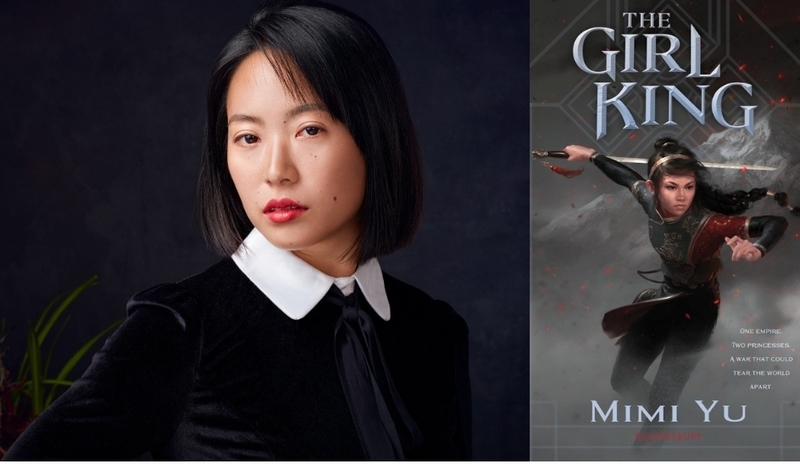 She tells SLJ about world-building, revolution, and how rage inspired her first novel. 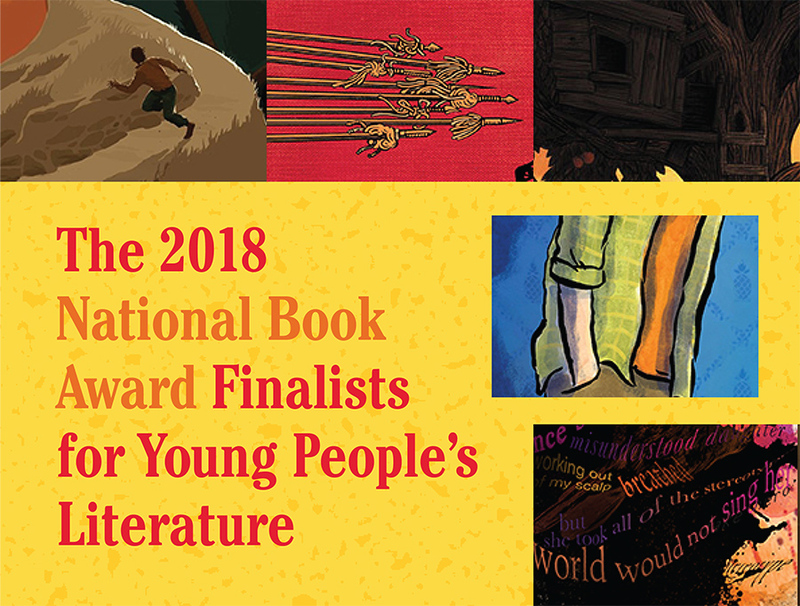 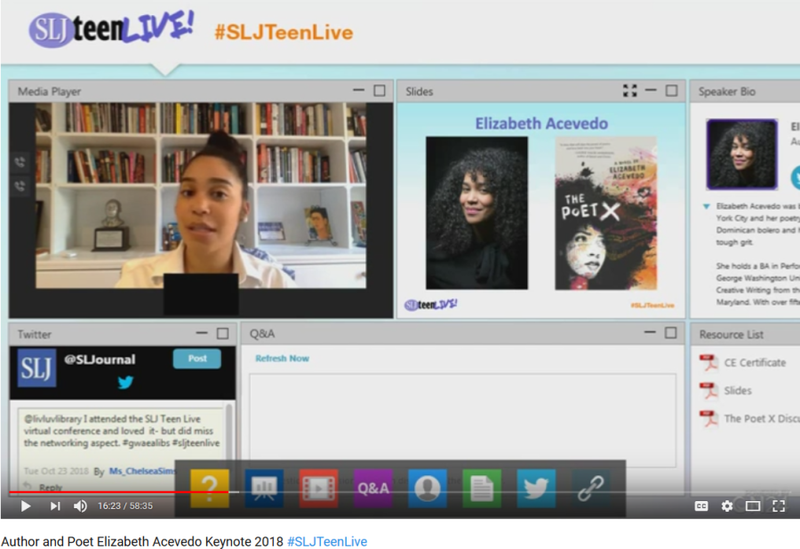 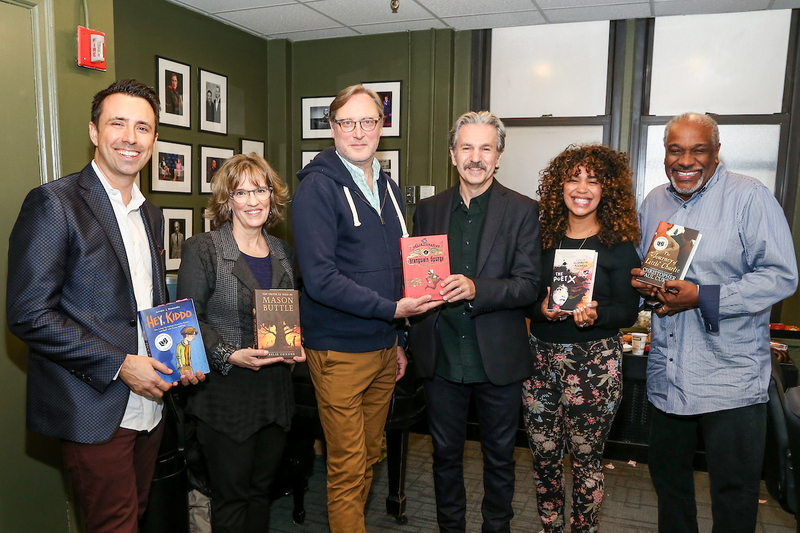 The day before the National Book Awards were announced, New York City middle- and high schoolers gathered at the 92nd Street Y to hear the finalists in the Young People’s Literature category. 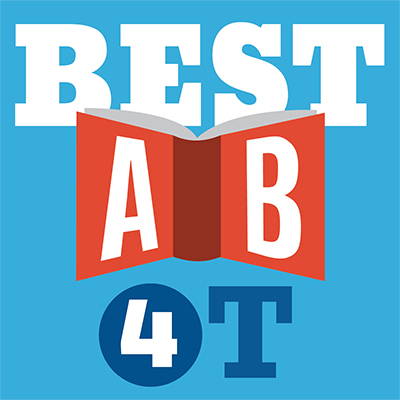 Looking for new titles to add to your Halloween-themed book displays and programming? 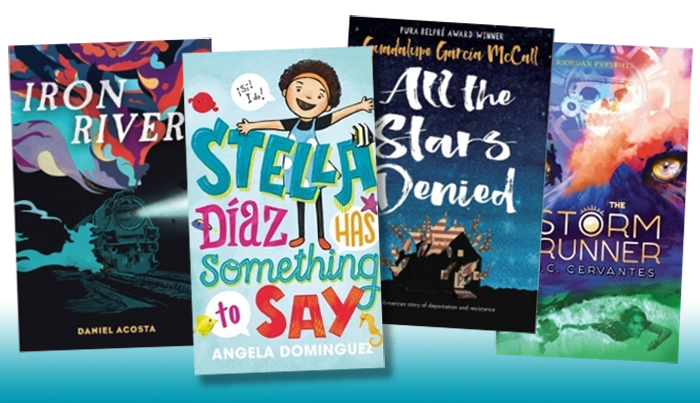 Check out these recently reviewed spine-tingling works for tweens that will spook and terrify.